Learn SQL basics quickly with this visual tutorial featuring over 125 graphics SQL (Structured Query Language) is the tool used to access nearly all databases, which means that most software professionals should understand at least the basics. This hands-on tutorial offers an accessible introduction to SQL using over 125 graphics to illustrate the lessons. 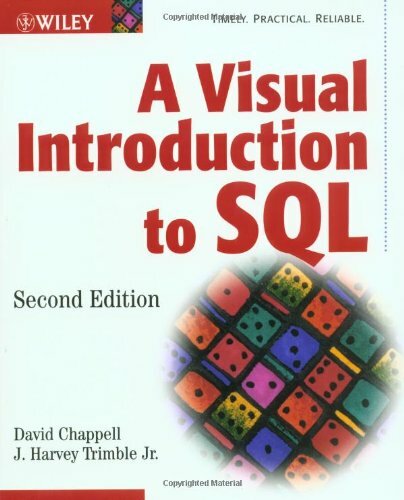 The book's unique visual approach makes it much easier for the reader to learn SQL. This Second Edition has been updated with new graphics and covers such subjects as the SELECT statement, joins, subqueries, views, granting and revoking privileges, and creating and destroying tables.